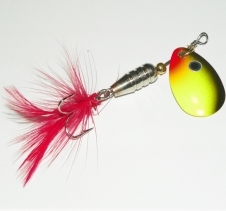 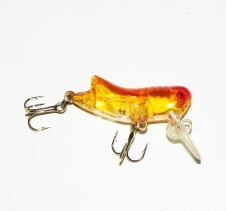 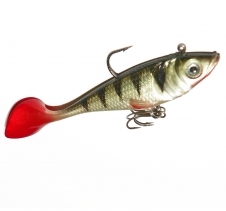 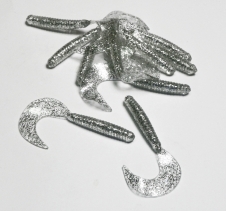 Popular online store lures and tackle items for targeting redfin perch. 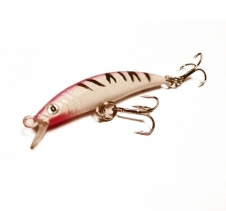 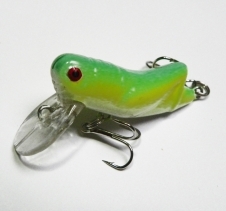 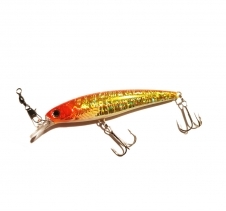 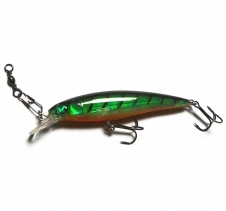 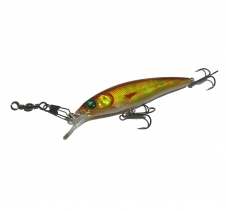 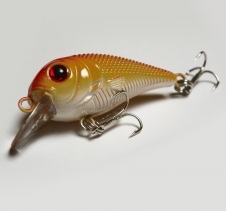 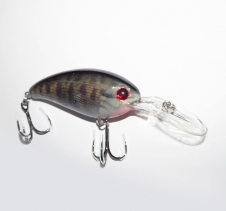 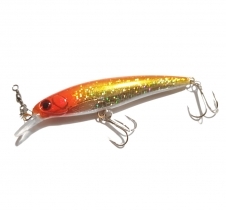 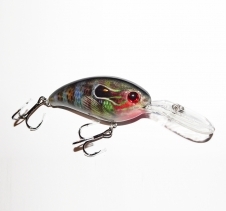 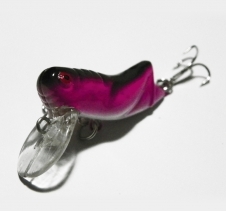 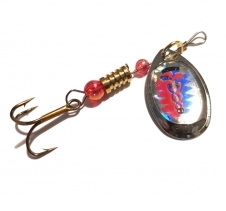 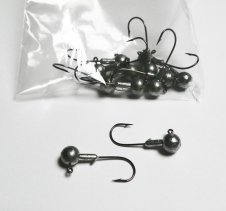 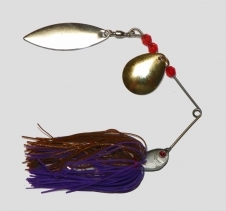 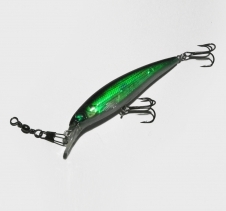 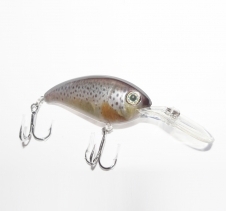 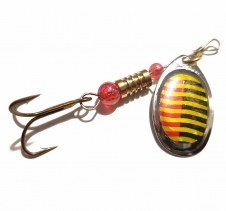 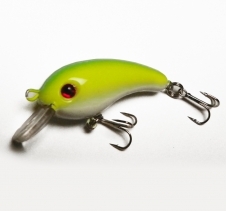 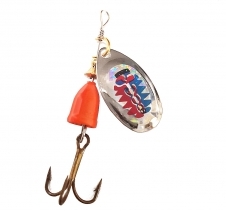 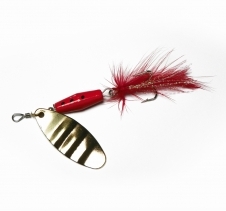 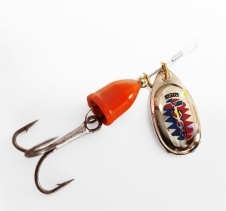 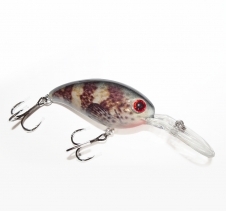 The types of fishing lures and fishing tackle you need for targeting redfin perch. 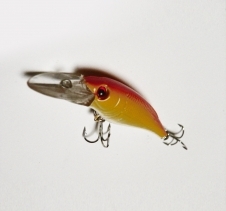 Redfin are one of the most commonly targeted fish in Australia. 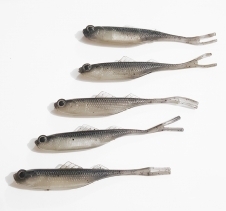 Despite being an introduced species, they have thrived in South East Australian river systems for over 100 years and inhabit dams and lakes in these regions too. 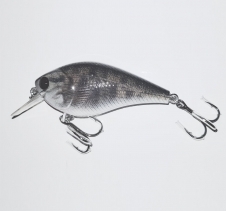 With most water bodies holding redfin, we discuss what makes this fish so sought after and popular with Australian fishermen. 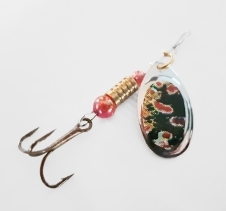 Redfin were brought to Ballarat, Victoria's Lake Wendouree in the mid 1800s, and were later released into the Murray Darling water system, distributing them to most creeks, rivers and streams in South Eastern Australia. 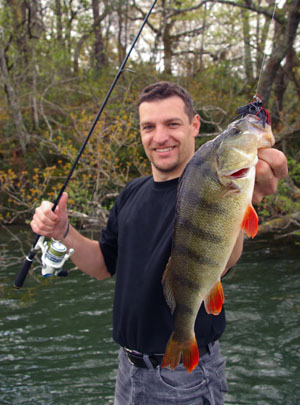 Redfin are primarily targeted because they are fairly easy to catch and taste great when cooked. 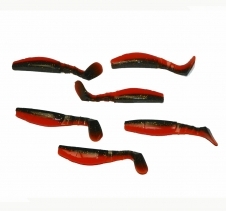 People often compare the taste as being better than Gummy Shark. 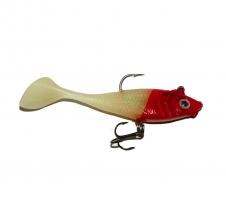 Many people like to fish with red lures as they believe these to be the best, but most soft-plastics, spin-lures and hard body lures are able to work well as redfin lures. 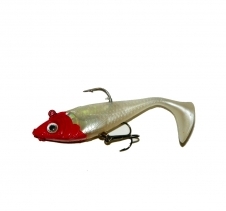 Redfin are most commonly caught using soft plastic fishing lures. 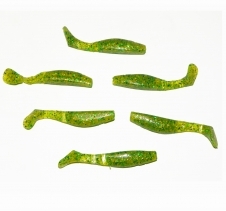 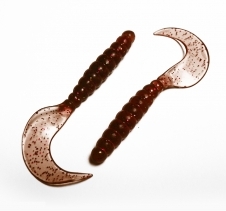 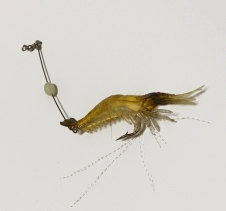 The best soft plastics are grub style lures and swim-baits. 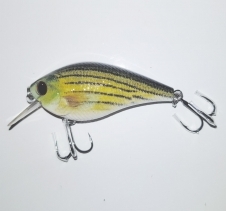 As redfin often hide in weed-beds, fishing with weedless hooks is recommended as a great way to get into their hiding spots and provoke a strike. 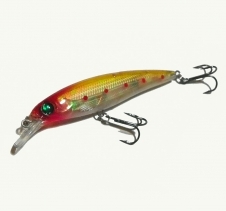 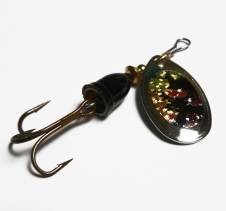 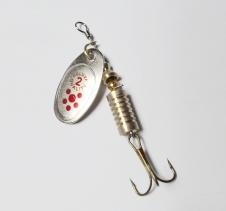 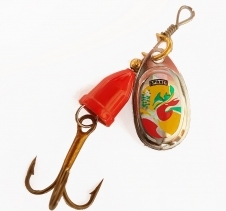 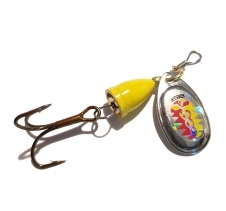 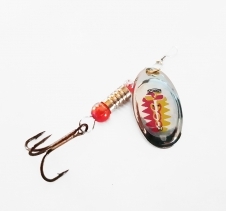 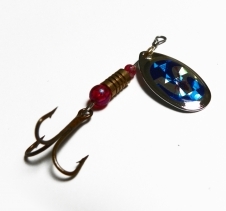 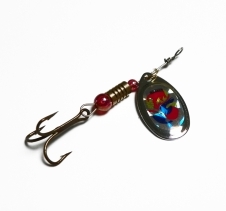 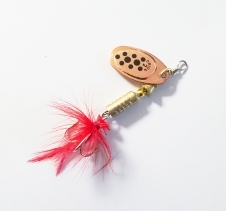 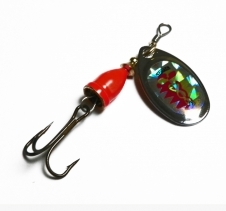 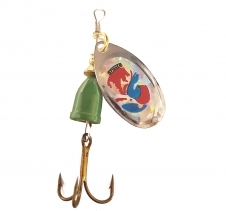 Other productive redfin fishing lures are spin lures, which cause heavy vibrations in the water and present an excellent circular metallic shape while spinning, which imitates a bait fish. 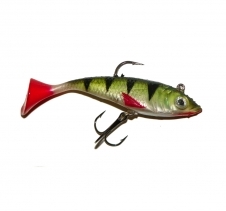 Redfin also love hard body diving lures as they replicate bait fish and can dive deep into the water while also moving around a lot. 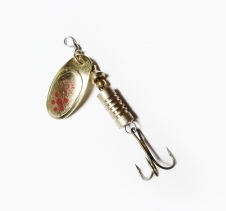 This makes them a good target for redfin. 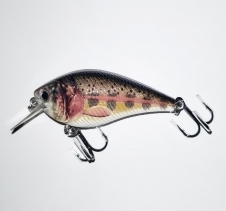 Redfin can be caught using any cheap fishing rods, however for serious fishermen, an investment into a high grade trout rod will serve the purpose effectively. 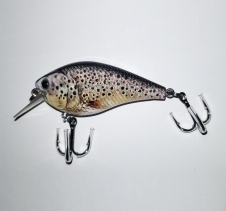 An ultra-light weight trout fishing rod rated to handle a 1g to 4g lure is perfect as you can buy lighter weight lures and cast them further using these types of spin rods. 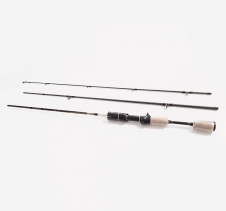 Usually these rods will handle any lures between 1g and 10g. 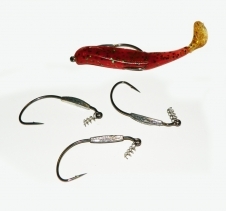 A 3kg (7lbs) fishing line is usually enough to fish for most redfin, and trout too.